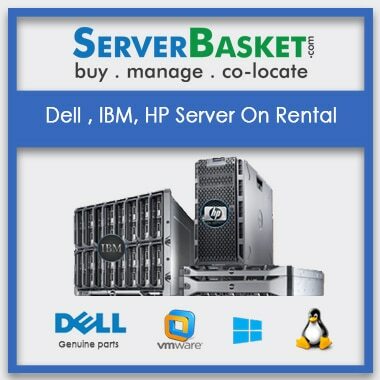 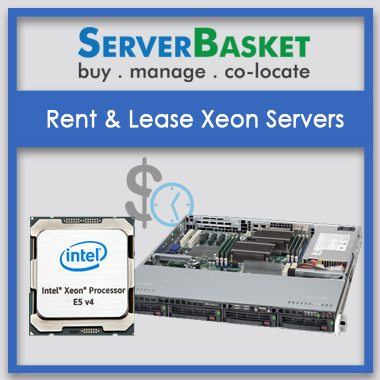 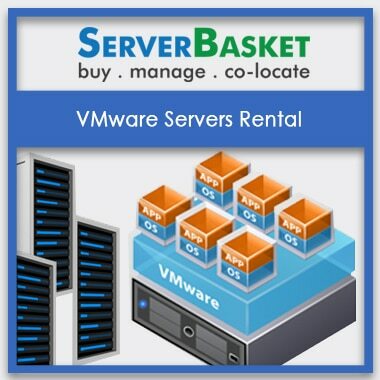 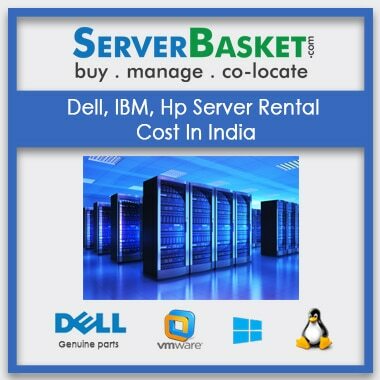 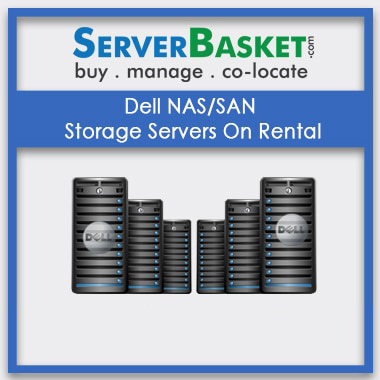 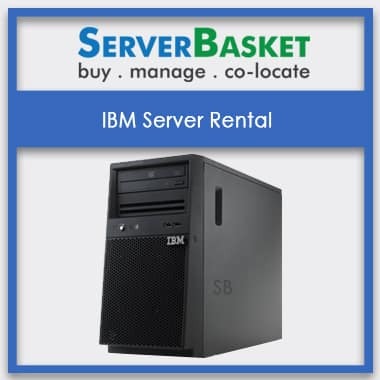 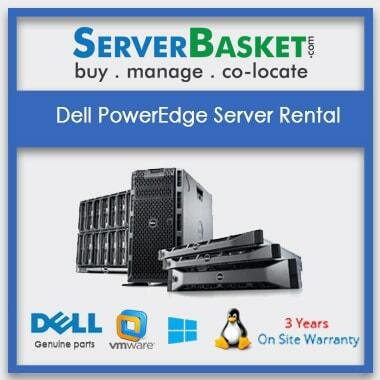 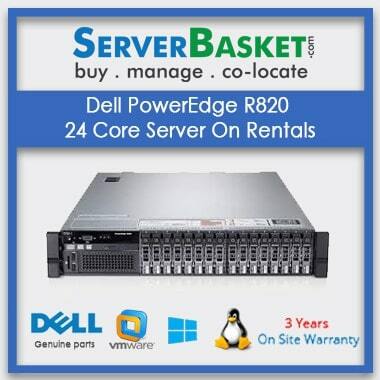 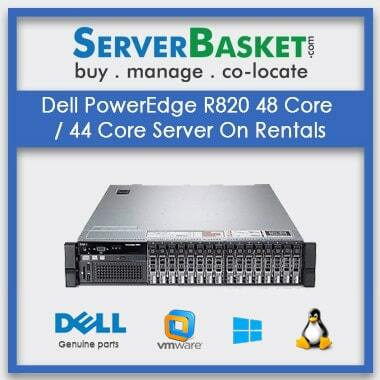 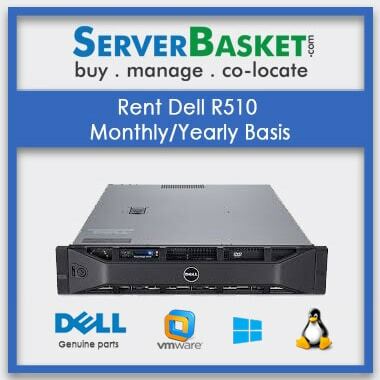 Get online IBM, Dell, HP server on rent at an affordable Low price in Gurgaon. 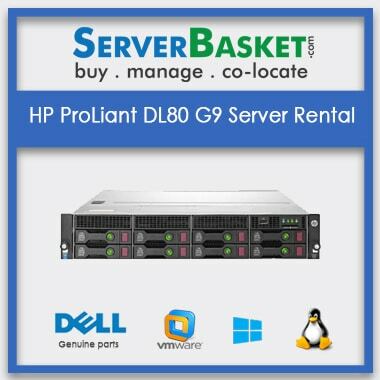 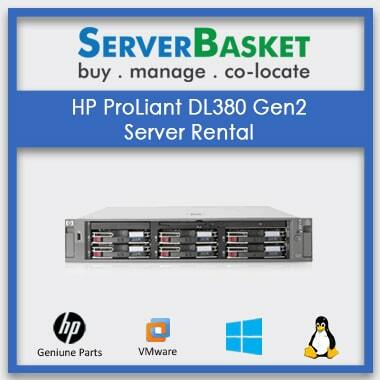 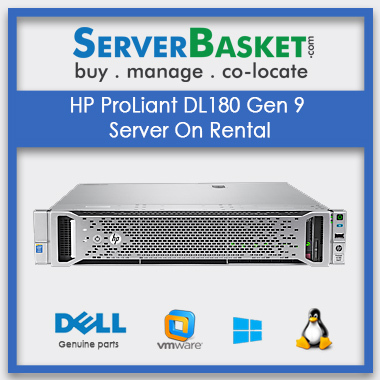 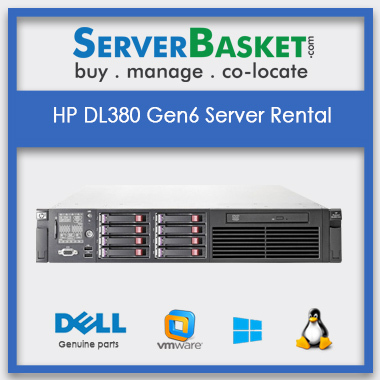 Our store provides all branded models of HP, IBM, and DELL Server Rental Gurgaon. 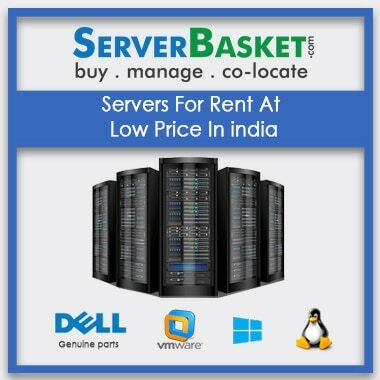 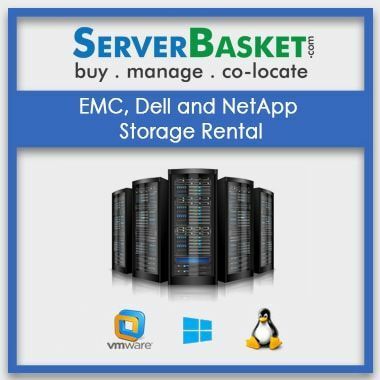 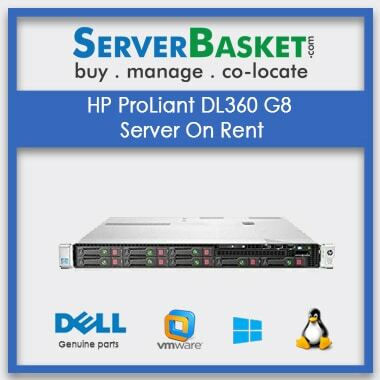 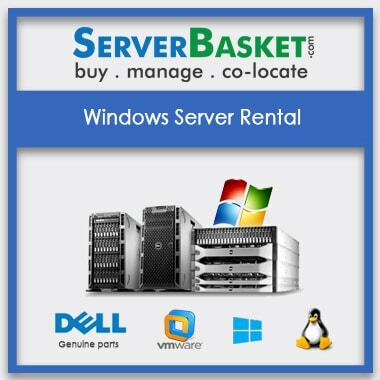 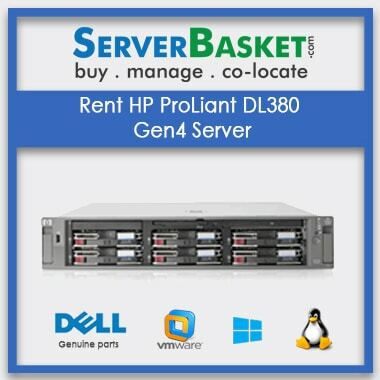 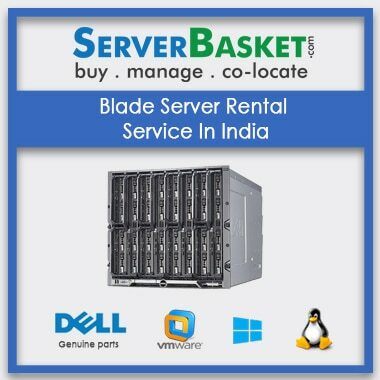 We are the forefront best online store to provide the high-end servers, Rack Server Rentals, rack, mount, blade, tower Server on Rental, EMC, Dell, IBM, hp and NetApp Storage Rental, Managed ISP Caching, Appliance Hosting Server on rent at an affordable Low Cost compared to any other dealers in Gurgaon .